Cooling Castle Barn is a unique and popular wedding venue based on the north Kent marshes. Family run, they take pride in providing couples the best in warm and heartfelt hospitality – winning Medway Business of the Year in 2017. Affinity Eco Clean are specialists in the cleaning of extraction and ventilation systems. 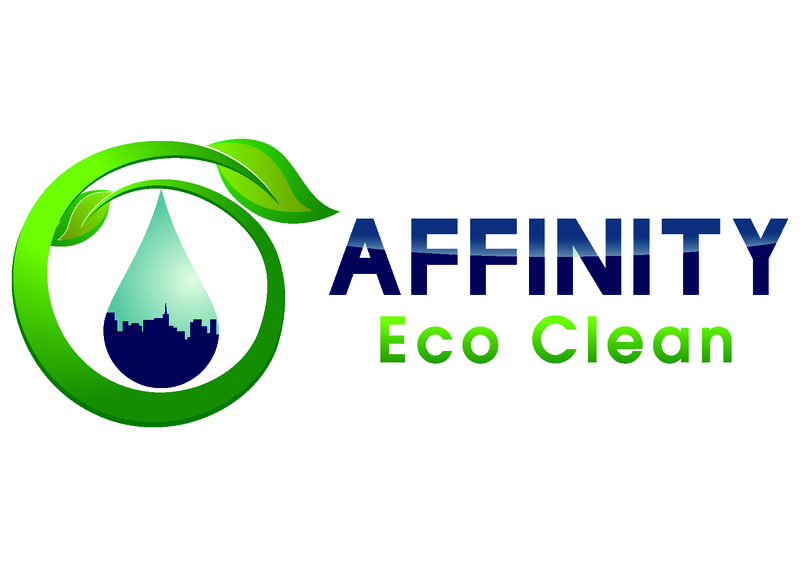 Affinity Eco Clean provide an extraction and ventilation cleaning service that allows you to fulfil your obligation to your customers and employees, whilst promoting a healthy environment. We have a wealth of extraction and ventilation system cleaning experience, and use our in-depth knowledge and innovative working practices to get your system clean to TR19 standard. If your business fails intrinsically to meet the hygiene standards set out by the Food and Safety Act 1990 and the food Hygiene Regulations 2006 this can lead to large fines. Hygiene levels within your kitchen are totally reliant on the level of cleaning undertaken. Whilst your staff can perform daily cleaning tasks to keep the cleanliness to a basic level, a regular cleaning programme carried out by professionals is essential. Regular deep cleaning removes the build-up of grime and food waste residue, that is missed in corners and difficult to reach areas. At Net World Sports everything we do is about giving our customers the very best. We’re the champions of sourcing and manufacturing the best quality sporting products, we deliver your orders in the quickest possible time and we constantly strive to offer unbeatable value. Our relentless dedication to offering the best experience possible means that our customer service is unrivalled. We won’t be beaten. All over the world our products are helping you score better goals, swing better shots and hit better balls. But just like you, we’re always pushing ourselves to stay at the top of our game. After all that’s what sport is all about.